Cambodia expects to roll out $19 billion worth of projects contained in the logistics masterplan in the next seven years with a vision of becoming a warehousing logistical hub serving the greater Mekong sub-region, as well as Thailand, Laos and Vietnam. Public Works and Transport Minister Sun Chanthol said trade volume between Thailand and Vietnam is over $10 billion per year but it does not go through Cambodia. “So how can we turn this and let them (Vietnam and Thailand) trade using Cambodia, so we can benefit from that. The masterplan can be geared to that,” said Mr Chanthol at the launch of the masterplan in Phnom Penh. The masterplan, jointly developed by Cambodian stakeholders with the World Bank and the Japanese International Cooperation Agency (JICA), was incubated over two years that saw the establishment of the National Logistics Council of Cambodia and the National Logistics Steering Committee. “After two years of hard work, we bear the fruits of our labour – we have completed and published the National Logistics Study Report. I feel that the report is not only comprehensive but also highlights 25 programmes lined up for the short-term, medium-term and long-term logistics in Cambodia. “It also provides specific 75 project proposals implemented by relevant authorities and agencies in the next seven years to ensure the masterplan can be realised at a cost of $19 billion,” Mr Chanthol added. However, the logistics masterplan would need to complement the transport masterplan to make logistics more competitive and cost-effective. Mr Chanthol said that, over the years, various masterplans have been conducted by development partners, including for expressways, the road network, as well as the railway and waterway systems. “But we did not incorporate these studies into the completed transport masterplan. What we are doing today is to supplement the logistics masterplan. So, it is important to collect the information that has been made available to support the logistics masterplan,” he added. 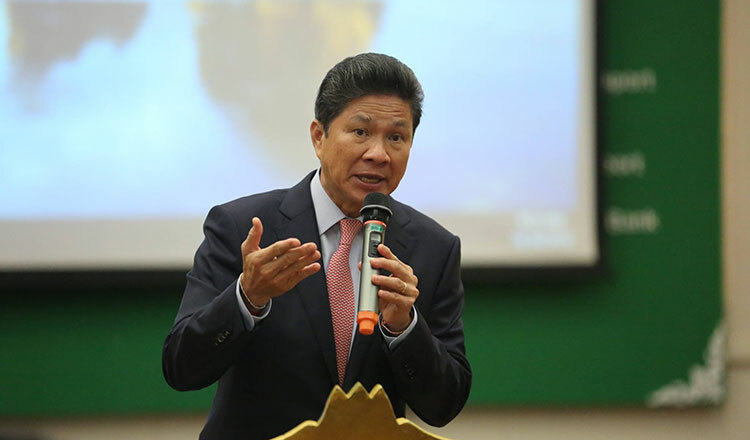 He cited ongoing projects and those in the pipeline, including the expansion of National Highway 5 from Phnom Penh to Battambang, Sisophon, and Poipet, and National Highway 1 (the so-called ‘Asean Highway’) connecting China to Cambodia, which aims to make the local logistics sector more competitive. 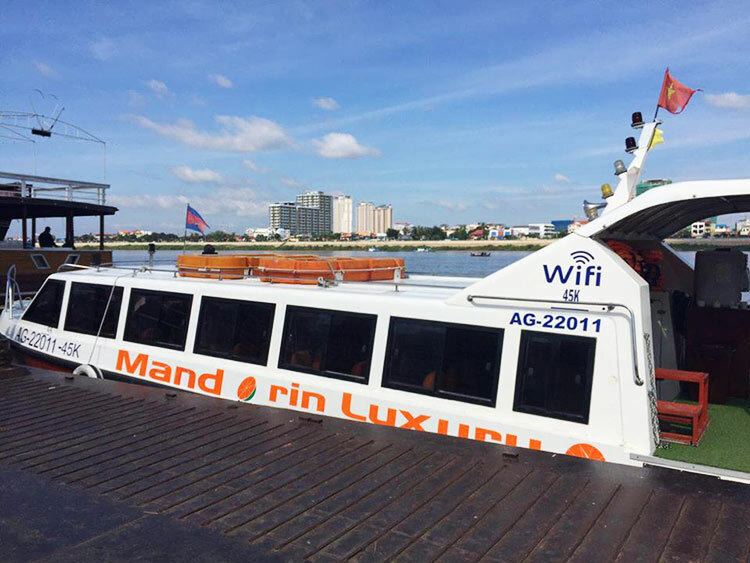 “As our country moves fast in economic development, especially in the coastal city of Sihanoukville, the construction boom is moving so fast. We already initiated a study on a masterplan for Sihanoukville, Siem Reap, Kampong Speu, and a new one for Kampot because I believe, in a short time, you are going to see more construction in Kep and Kampot, so it is better for us to start working on the masterplan,” Mr Chanthol added. 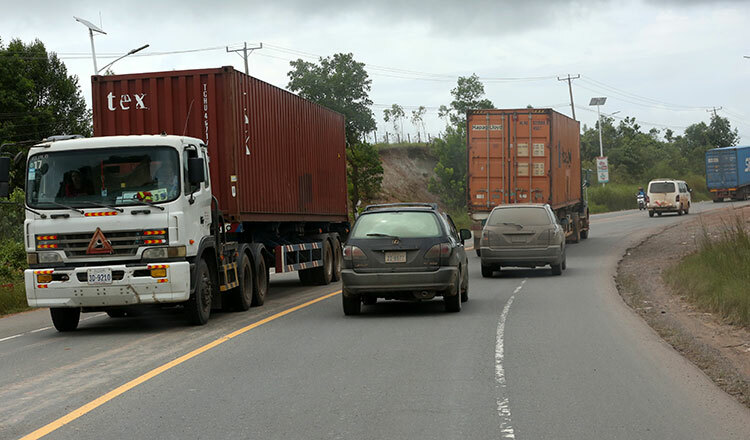 Having said that, he hoped the logistics masterplan would be implemented with the participation of its partners (JICA and the World Bank), and the private sector. “We cannot and will not leave the report in the dustbin or put it on the shelf. We must implement it … as we can attract more foreign direct investment (FDI) to create jobs for our people. But the cost of funding is huge, we are talking about $19 billion in the next seven years. “Therefore, I urge our partners to participate in the implementation of the logistics masterplan. We cannot do it alone. The government of Cambodia will not have sufficient funds to implement all these projects using the national budget,” he added.